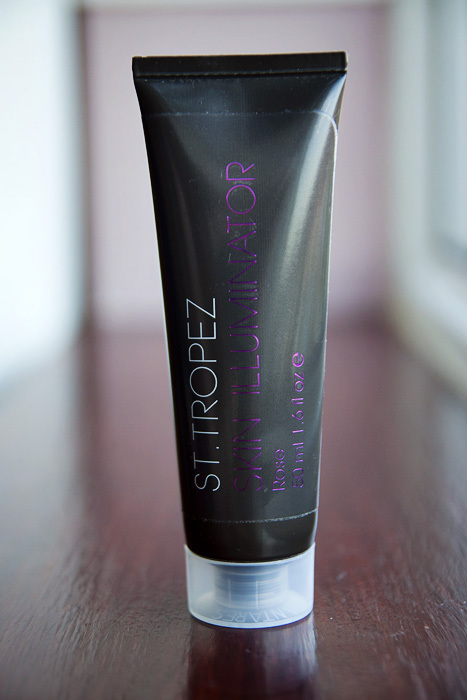 How does this compare to the NARS illuminators…? NARS are more sparkly, both have simillar textures though and feel light on the skin. 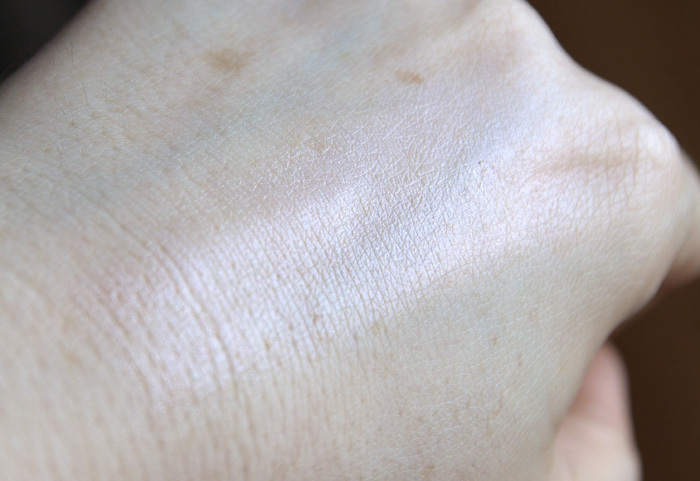 This is cooler toned than the Copacabana but not as “highlightery” on the skin. For the money, I’d choose this tbh. I haven’t tried on liquid illuminator. Which one works best liquid illuminator or the powdered form?? I tried on MAC it leaves a smooth highlight on my face. 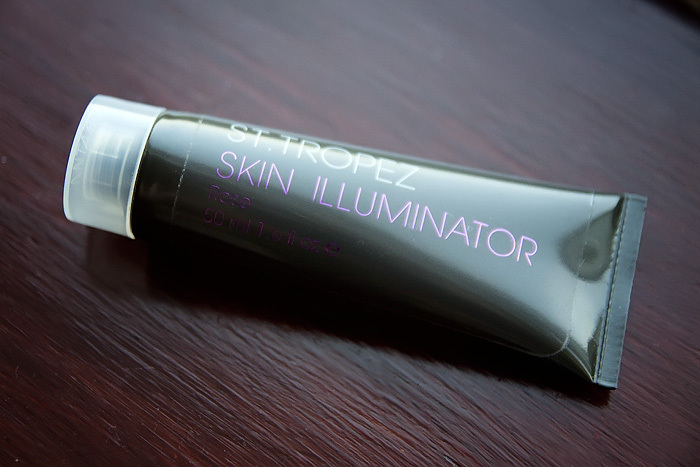 It depends on your skin type… if you’re dry-skinned – go for a liquid illuminator. 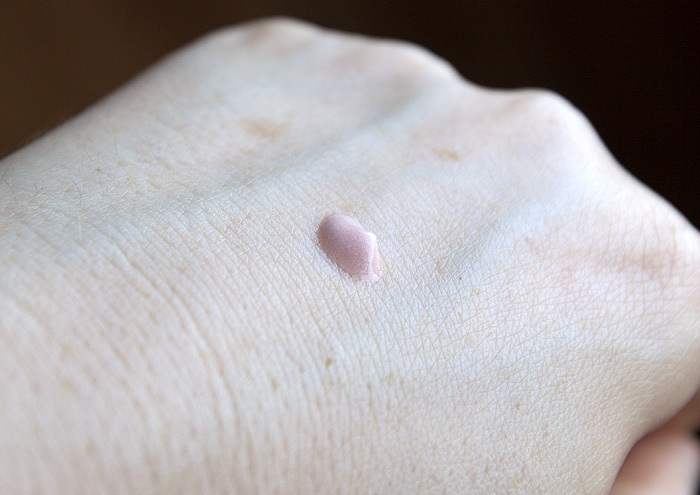 I’m always trying to find one subtle enough to add a drop to my foundation before applying. This one works for that! Thanks for the tip. I will take note of that.